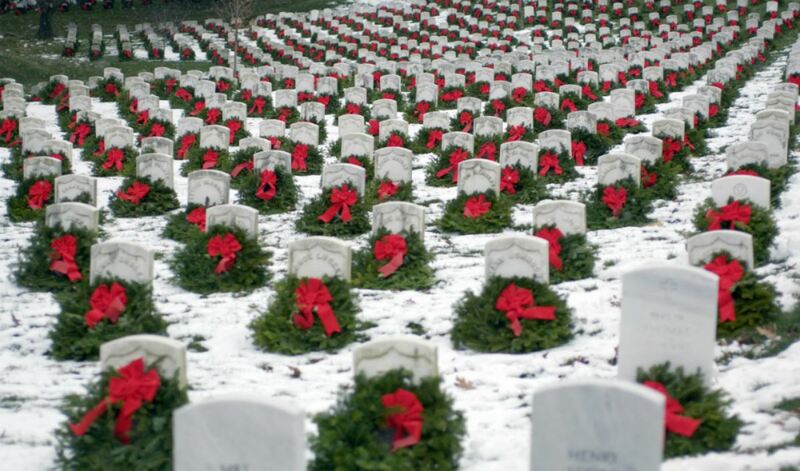 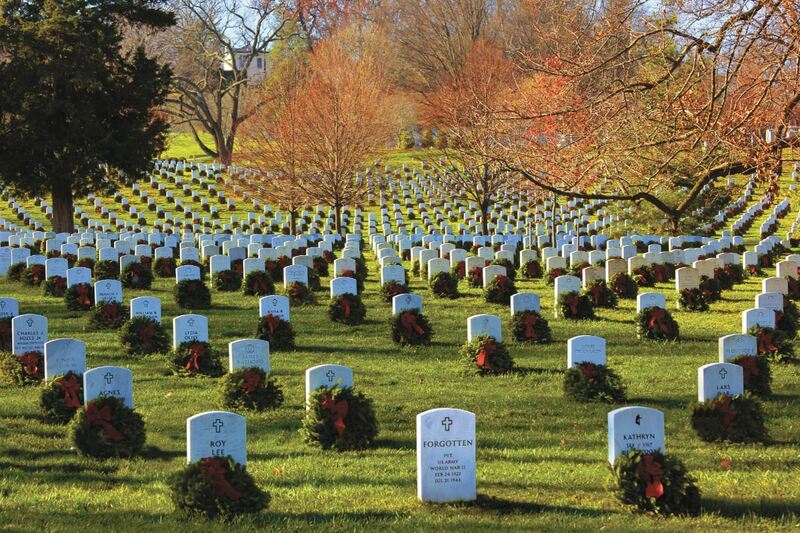 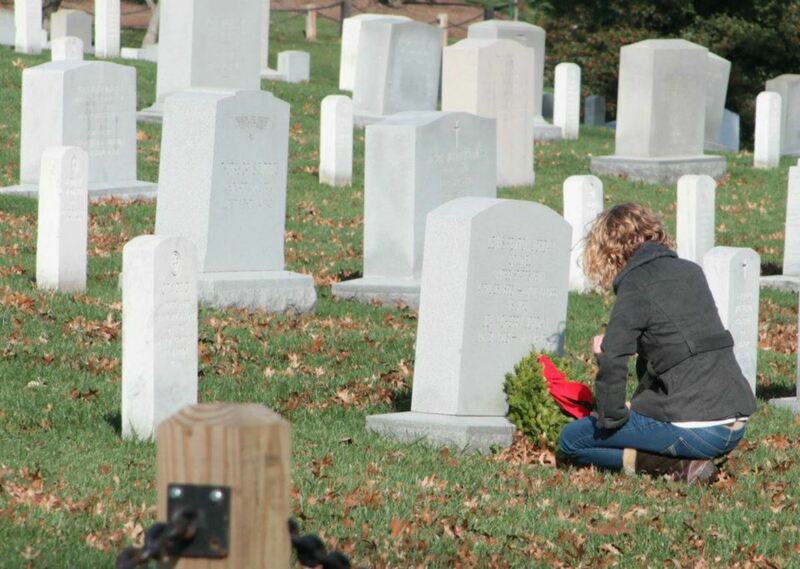 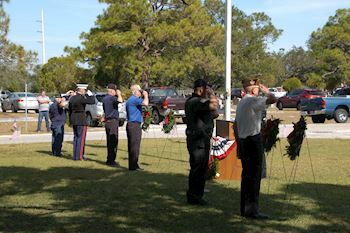 Wreaths Across America works each year to ensure every headstone is covered and we need your help to honor all those who served and made the ultimate sacrifice. 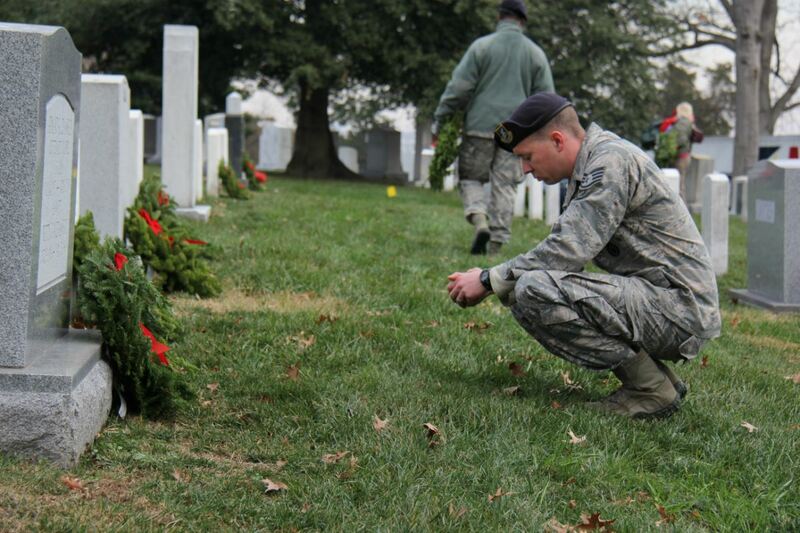 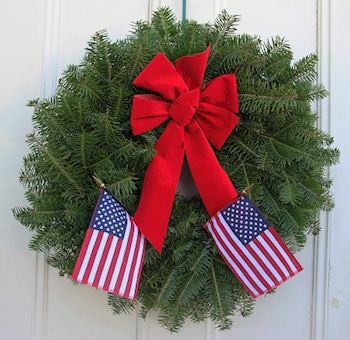 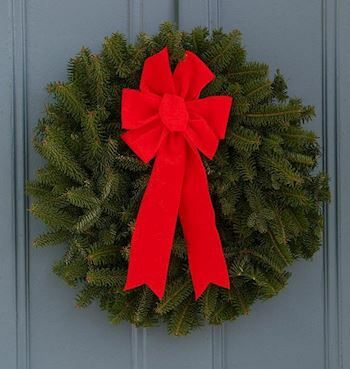 The majority of our donations come from the grassroots support of families and individuals, one wreath at a time. 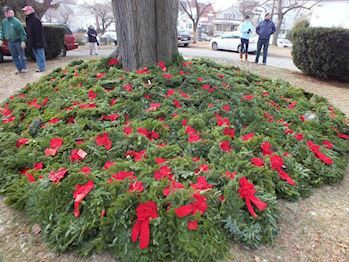 Each live balsam wreath is a gift of respect and appreciation, and placed on the graves by volunteers as a small gesture of gratitude for the freedoms we enjoy.